BRI Business Recovery and Insolvency are proud to be celebrating their 35th birthday in the Northampton office this year. The name was changed to BRI only 16 years ago. The questions we posed ourselves were: “who else has been using the BRI name” and “do birds of a feather flock to the same name”? Bristol and Bradford Royal Infirmaries both use the initials BRI – like them we endeavour to help businesses and individuals who are ailing and put them back on the road to recovery. So far so good. Bristol Temple Meads Railway station uses the National Rail Code BRI – when you get to this BRI, just as when you come to us, it doesn’t necessarily mean that you are at the end of the line. Most of the people who come to see us think that they are about to hit the buffers but, in fact, the vast majority don’t need our formal services and we are able to set them off on a new way forward. Perhaps there is something about the name? There are a number of Research Institutes using the BRI moniker – Biomedical, Biosecurity, Brahmavarchas and Breslov to name but four. At BRI we always take the time to listen to our prospects and to make sure we research what has led them to our door and what their position is when they arrive. From using both ears to listen before using our mouths to speak we seek first to understand. We test some of the points expressed and only then do we suggest alternative ways forward. Not every insolvency firm can be guaranteed to take this approach – times have been hard for the humble IP and there hasn’t been a lot of work around. We seem to have found the answer to our question. Perhaps the most zany use of BRI is for the Bathroom Readers’ Institute; the credited author of Uncle John’s Bathroom Reader – a series of books containing trivia and short essays ostensibly for reading in the bathroom. However, just when you think we’ve stretched your credulity to its limits we save the day (as so often we do with businesses we meet too) and say, like this series of books, the BRI team are incredibly well read – we have 5 insolvency practitioners amongst us, many CPI qualified members, accountants and an MBA too. Clearly, this is mostly taken for granted – you’d expect us to be qualified for the job. Hopefully, you will know that despite our myriad qualifications we know that our referrers and our prospects don’t care how much we know until we show them how much we care. Clearly there are some similarities to be found amongst the various users of the BRI name. 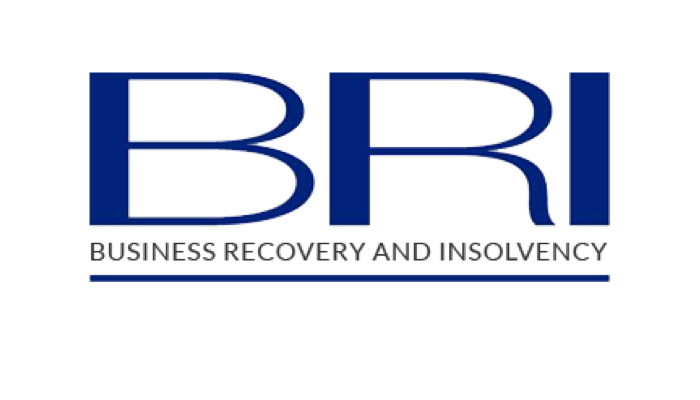 Suffice to say; if you have an insolvency related question and look to BRI for help, we will be able to provide the best possible solution.